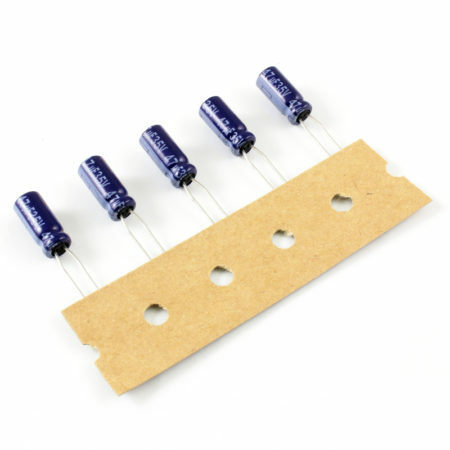 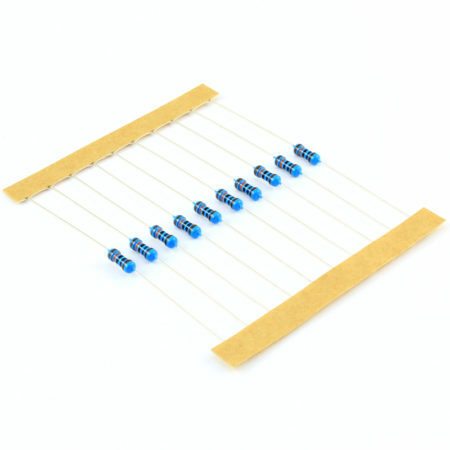 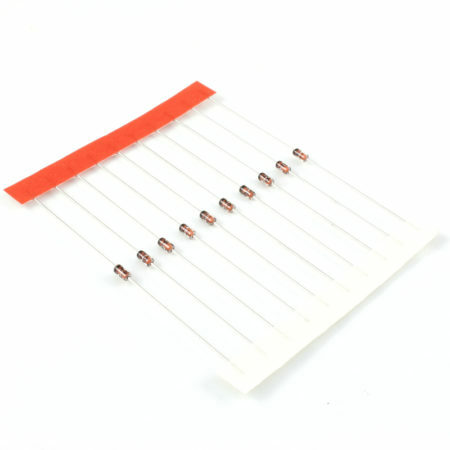 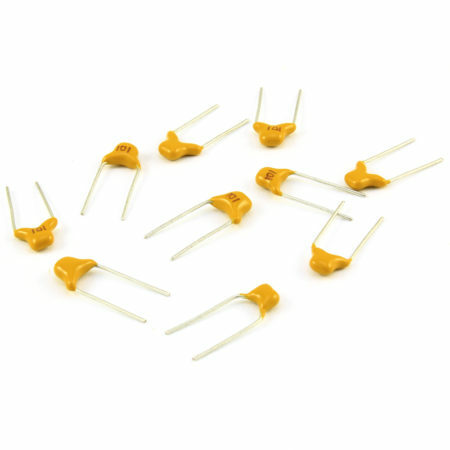 Pack of 5 aluminium electrolytic capacitors. 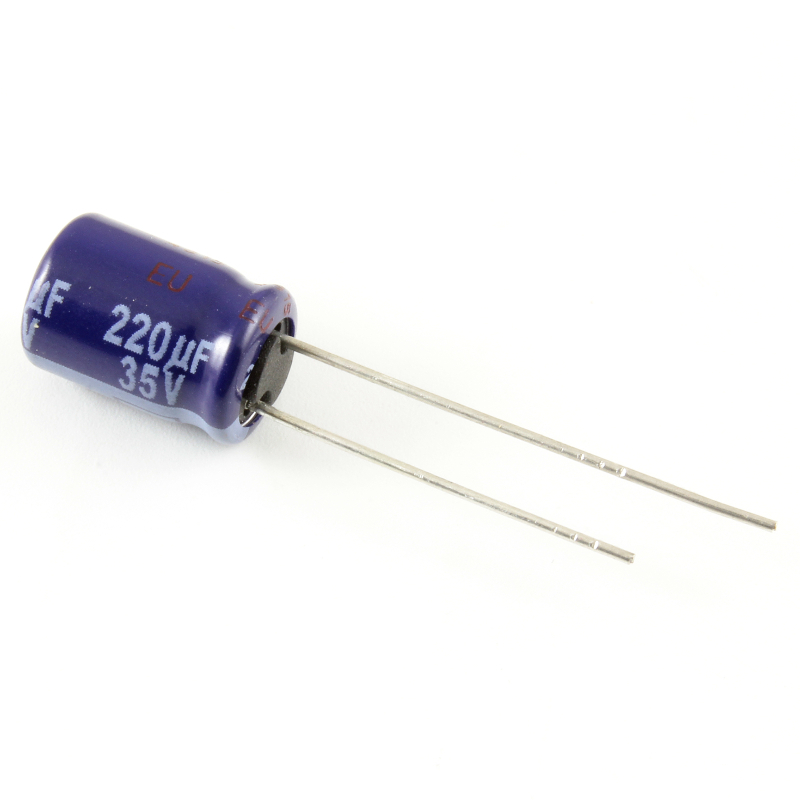 220uF/35V. Panasonic part number: ECA1VM221. 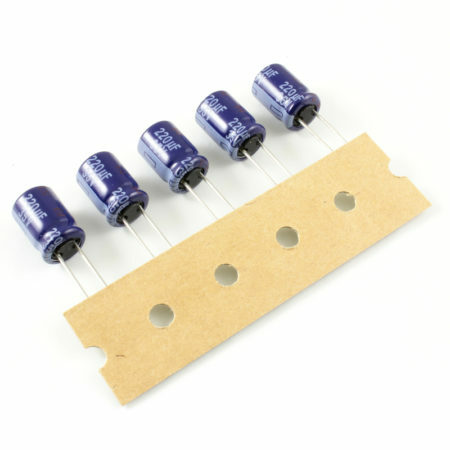 This is a pack of 5 high-quality Panasonic radial aluminium electrolytic capacitors of 220uF, rated at 35V, 20% tolerance.